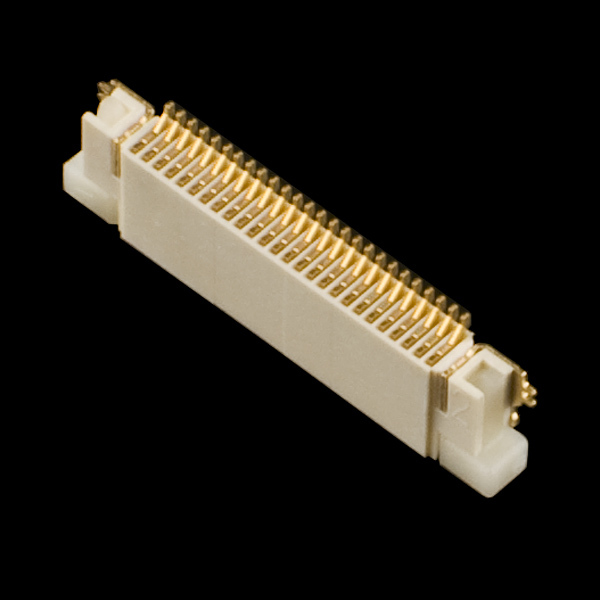 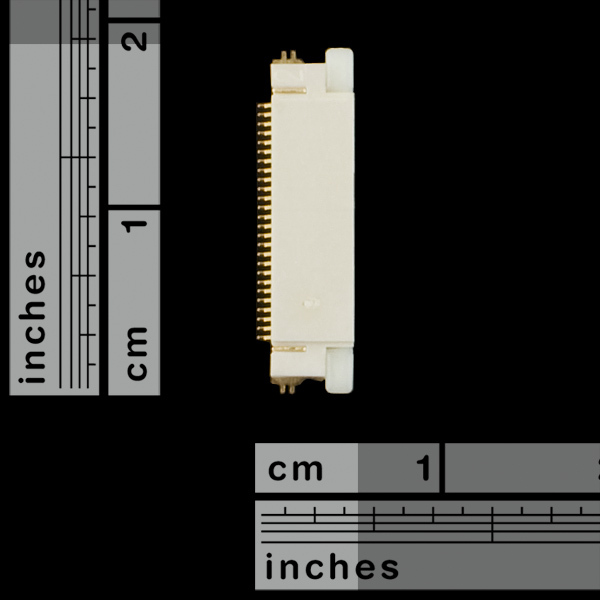 This is the 26-pin SMD connector that mates with our e-paper character displays. Note: The tab on this connector may be a different color than pictured. 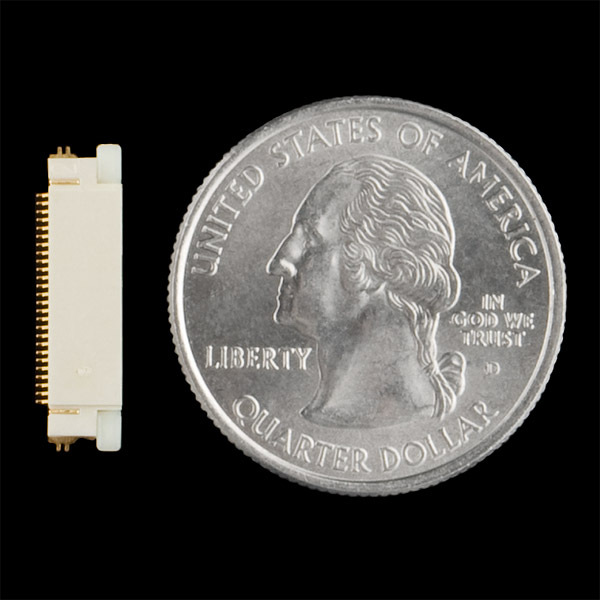 Is there a breakout board planned for this?